We need to change the Browser mode to a lower version by using developer tools in the same IE. 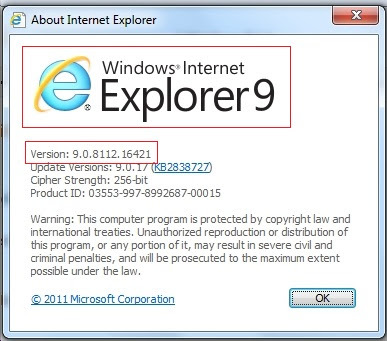 Applicable to only IE (Internet Explorer) 10/9/8. 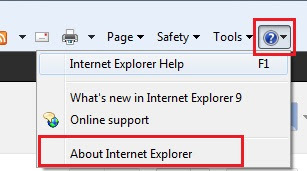 and select About internet explorer. A Window stating the browser version will be opened as shown below. 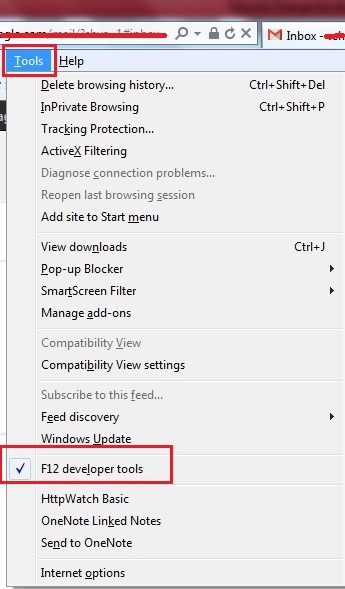 Internet Explorer 10/9/8 Allows to Switch Between IE5, IE7, IE8 and IE9 Rendering Modes. 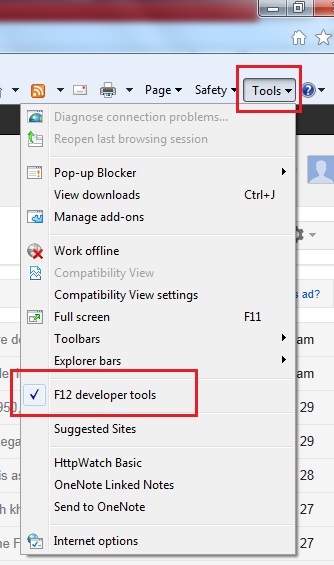 If you are unable to find the tool button, press Alt + T and select F12 developer tools. A New window will be opened as shown below. Now the window sets down as the footer of the IE. Now select Browser Mode and select the version required. Page refreshes once and selected browser version document mode will be loaded.